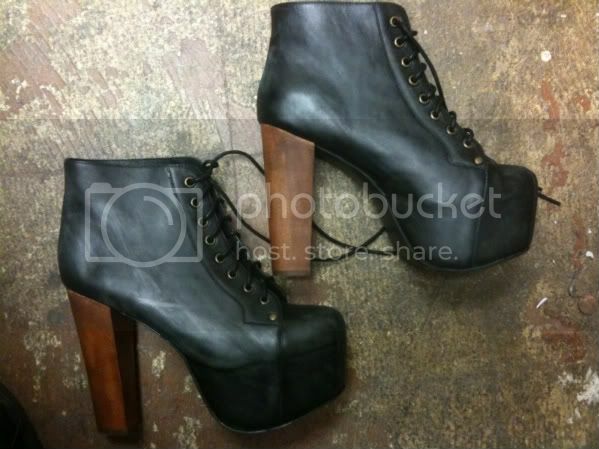 Jeffrey Campbell has done it again. These are Charlese Anastase knockoffs that will be available July at Solestruck. I wish I had somewhere to wear these... or I wish I had the grace and balance to actually wear these.